Starting in 2018, Canon Burbank has hosted AWD’s monthly Works In Progress program, which gives members an opportunity to screen and receive feedback about their projects, and has quickly become our members’ favorite event. The evenings typically start with a bit of a nosh, courtesy of our hosts, and flurry of updates about what people have been up to since the last event. Once everyone settles into the screening room, the guest speaker takes to the podium. The subjects vary month-to-month, but it is always aimed at craft enrichment and enhancing our members’ toolbox and skillset. This added bonus, facilitated by Canon, demonstrates our aligned goals and shared commitment to empowering women filmmakers. And leading that charge at Canon Burbank is Michael Bravin, Director of Marketing. What has your experience been like hosting this program? What have been a few highlights of the program thus far? First and foremost the quality of work that we’ve screened here stands out. The collaboration and cooperation between the members is impressive. I think Ilya Friedman’s lens overview was the highlight of the 2018 program. What is the benefit to opening your doors to groups like ours? This is a natural opportunity for us because it is the right mix of sharing our space and our resources with users and enthusiasts of our equipment, and providing a resource for professionals. 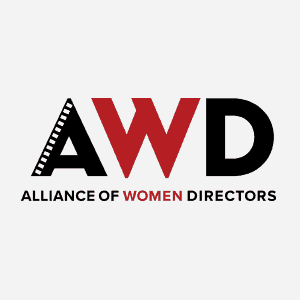 Because of the professional nature of the AWD membership and their work, hosting WIP has been a mutually beneficial relationship and a real enjoyment for our team. In what other ways is Canon hoping to support women and other underrepresented groups in the industry? Canon’s corporate mission to support diversity within the company and in the community makes this an easy goal for us. 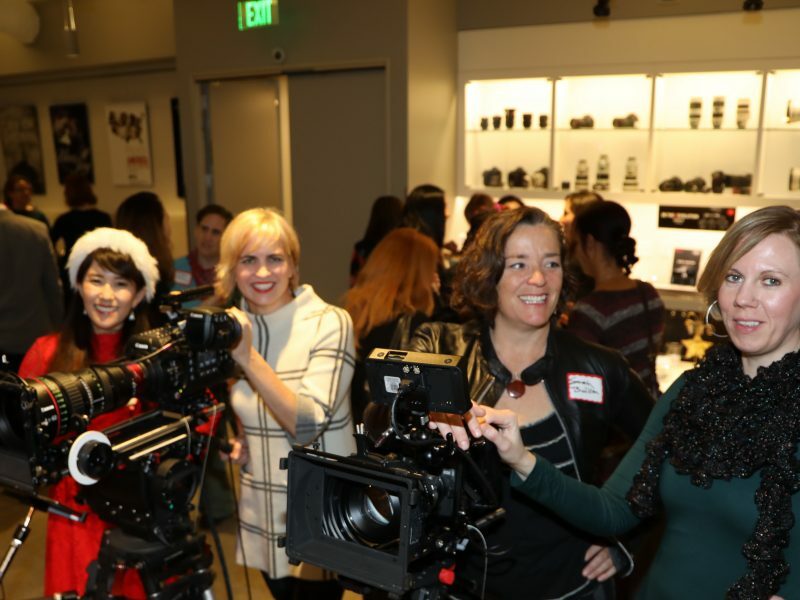 At Canon Burbank we continue to sponsor and host a wide variety of programming and events to encourage and support the inclusion of, and professional development of women and other underrepresented groups in our industry. It’s in our DNA here at Canon rather than a box to check off. Is there anything else you would like our members and supporters to know about Canon Burbank? Canon’s Burbank facility is a clear expression of Canon’s historical commitment to engage with and support image creators in growing their expertise, broadening their skillset, deepening the enjoyment of and success in their craft. We feature our complete solution of Canon Lenses, Cameras and Displays for training and demonstration. We offer technical training, screenings, inspirational events, networking opportunities for the motion picture, television and commercial market in Southern California. We appreciate our relationship with the AWD and encourage members who aren’t here for WIP night each month or haven’t taken advantage of all we offer, to sign up for a calendar event and jump in and get involved with all we have to offer.